that thing you do (discourse networks). inventory I & II. 2017, 3-channel video installation, HD, 14 min. 20 sec. Loop, 10 min. 10 sec. Loop, 4 min. Loop, Screens, Plasma Trolleys, variable. The series Embodiments That Matter deals with the condition Body Integrity Identity Disorder or Transability as a signifier for the correlations of body and media history. Transable people experience their bodies as overcomplete and feel an overwhelming need to be impaired. Depending on its manifestation those affected seek the amputation of a limb or desire to be paraplegic, deaf, blind or mute. As its symptoms are subjective, therefore similar to Trans Identity, and cannot be measured or visualized, their construction and historic notion was always depending on media representations. Transgender persons countered mainly through representations in the arts the general notions of bodies and gender by opposing the myths of unity and dualism of gender hegemony with a third. Transability however puts another subject to renegotiation: The notion of bodily completeness and what it means to have a complete body. 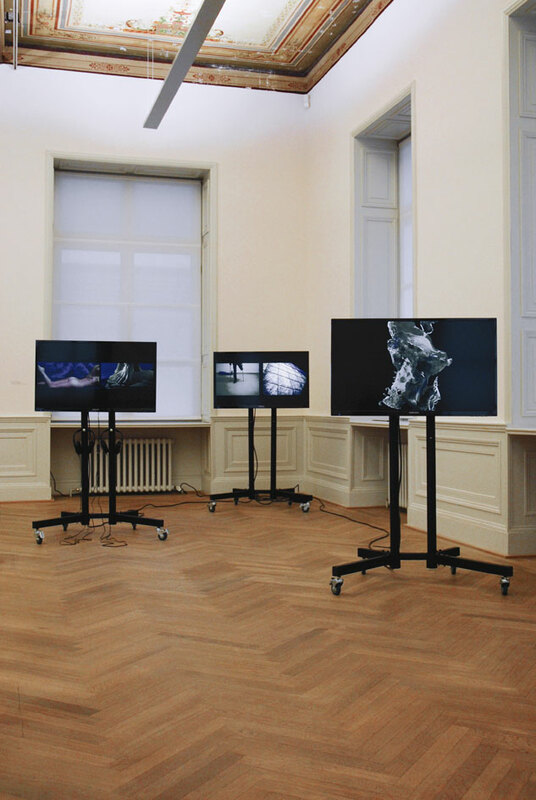 The 3-channel video installation Torso As Principle examines how the medias film, video and cinema subsequently establish or subverts the notion of bodily completeness. Its first screen shows Youtube-videos of transabled persons pretending their desired impairments. This praxis can be seen as a typical habit of those affected to at least play out their experienced body identity. However internet videos never follow a paradigm of narration. Their purpose is communication and virality. They are mirrors in a Lacanian way and instructions likewise. 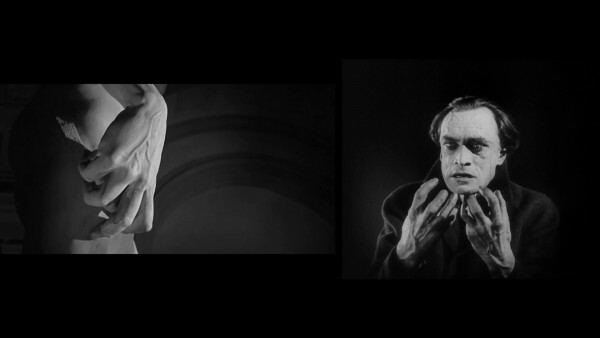 The second video investigates traces of the syndrome in the history of cinema examining how film fragments or recomposes bodies and implements body images. This is accomplished in reference to the antique, “uncomplete” sculpture, with intent to reverse its bourgeois, art historically interpretation: The notion that something was harmed that existed as a whole before. 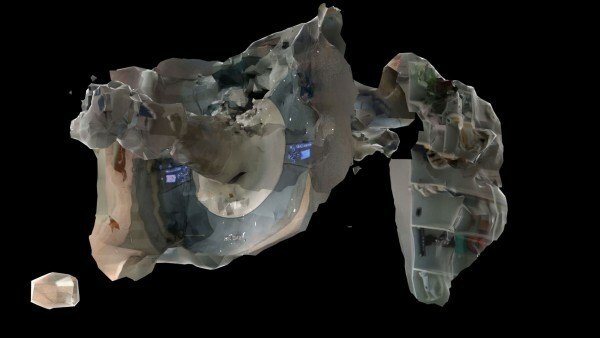 The third screen shows an animated 3D-Scan of a brain scanner. The flaw representation of the tomography depicts those conscripted meanings and effects of materialization that medical or enhanced visualization technologies add to their object of study by the means of fictionalization.